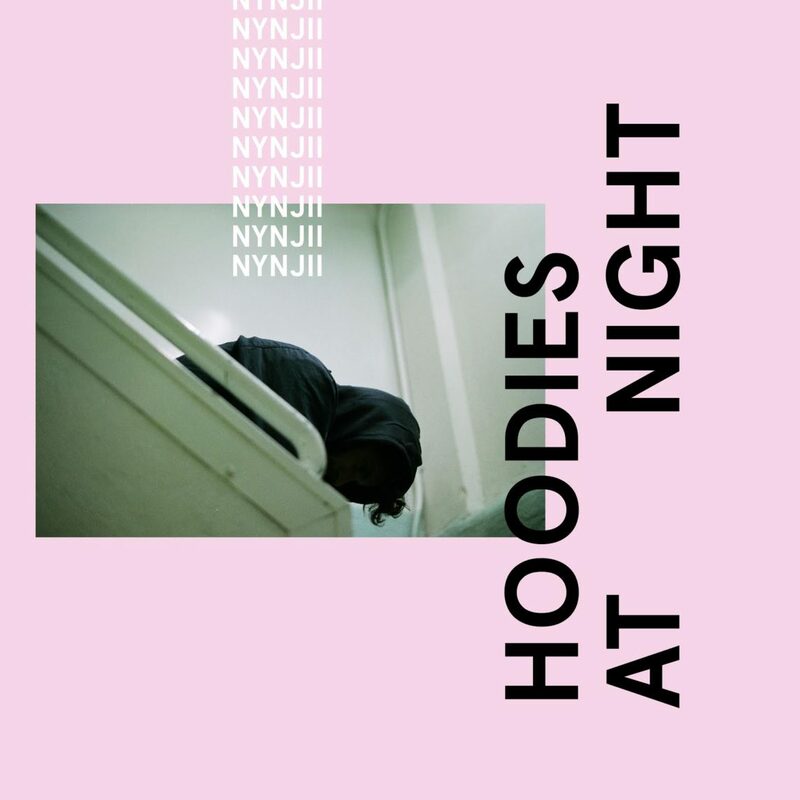 The musician behind Hoodies at Night is Jonathan Dauphinais. One thing is certain for Jonathan: He is not interested in the comfort zone. He likes to make people react strongly to his sounds; and he likes to be surprised by his collaborations; that is where he excels. 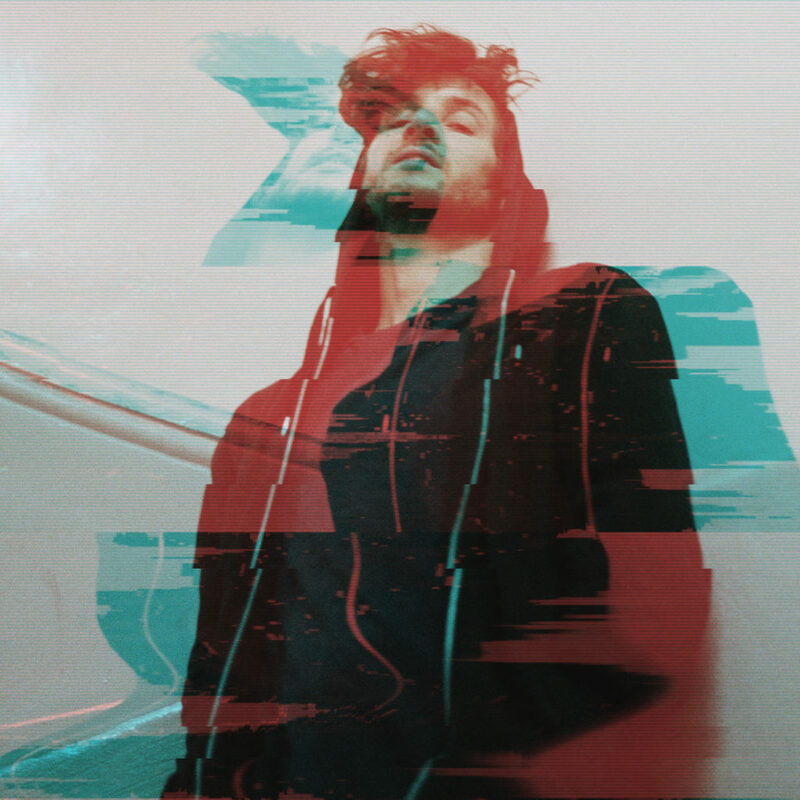 Since 2009, Jonanathan has played both in the studio and live with notorious acts such as Ariane Moffatt, Beast and Dumas.